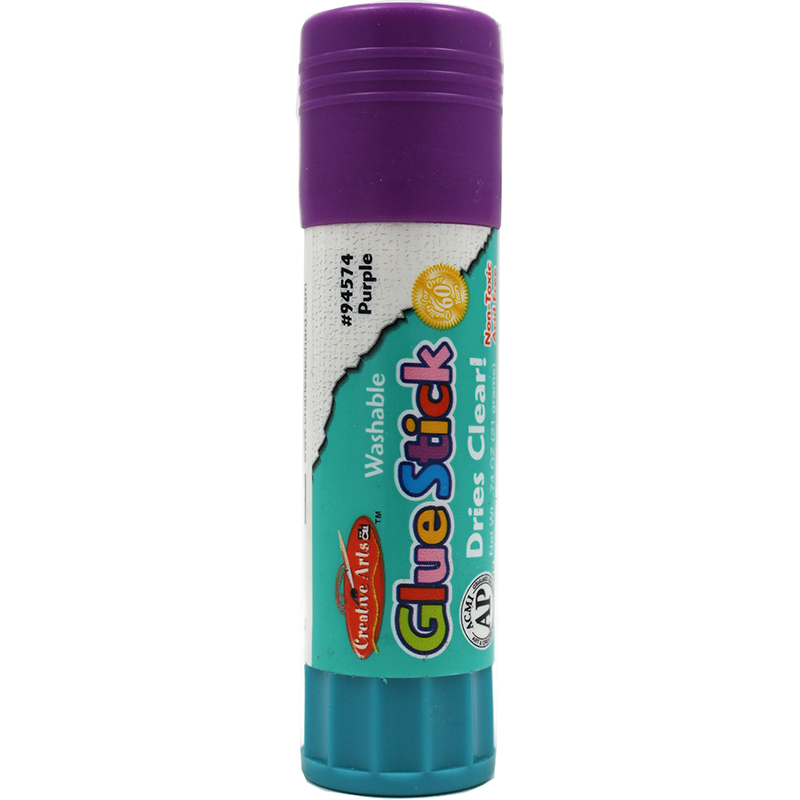 Economy Glue Stick, Clear, is washable and sticks neatly without wrinkling the paper for clean application. Easy to use, the Charles Leonard Glue Sticks are perfect for bonding paper, fabric, photos, craft projects, cardboard and more. 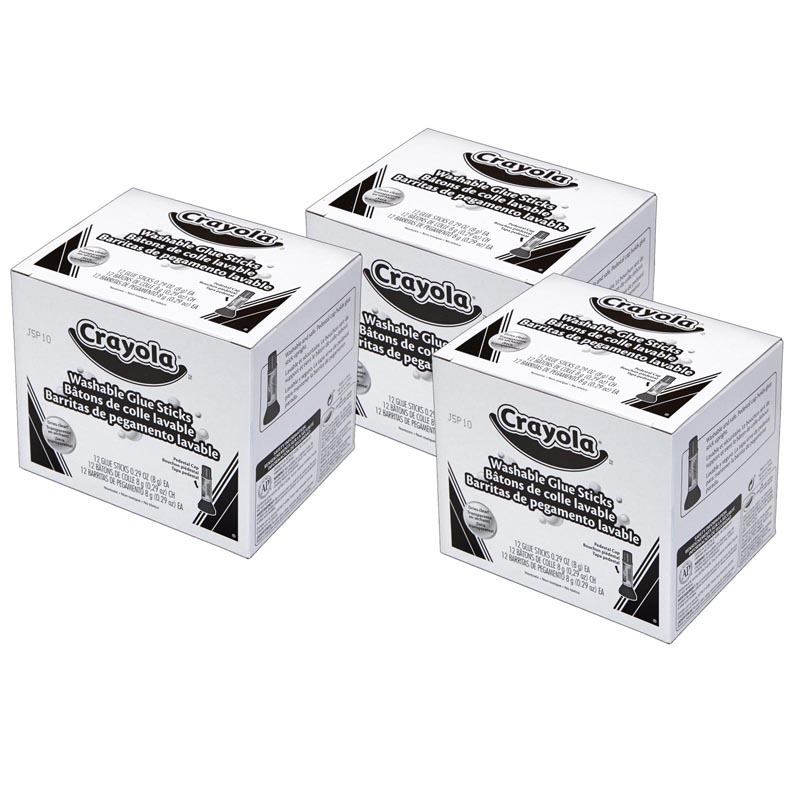 These glue sticks are acid-free and non-toxic, ensuring safe and efficient use for a long time. The adhesive also dries quickly for ease of use, and is available in a neat twist up container that makes it easy-to-apply. Bundle of 36 Glue Sticks. 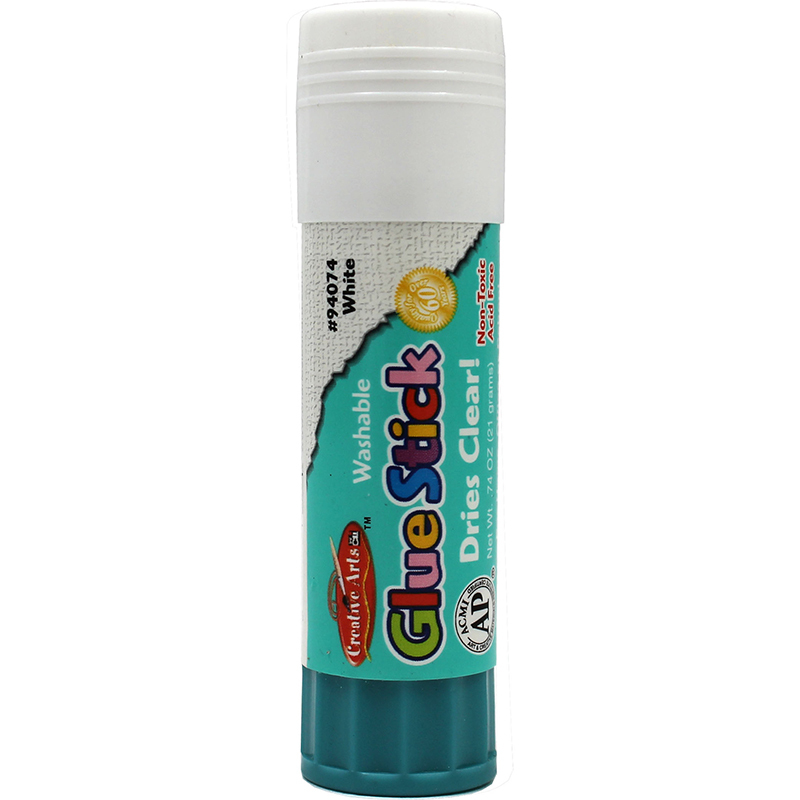 The (36 Ea) Economy Glue Stick .74ozclear can be found in our Glue/adhesives product category within the Arts & Crafts.